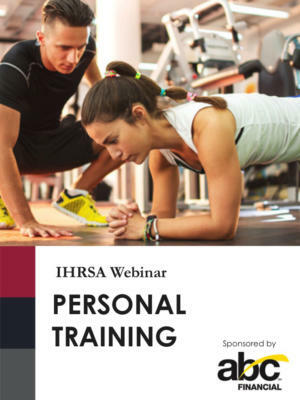 Whether you’re a membership sales manager or department head, this webinar will give you the tools to improve your health club’s sales strategies. Sponsored by Perfect Gym. 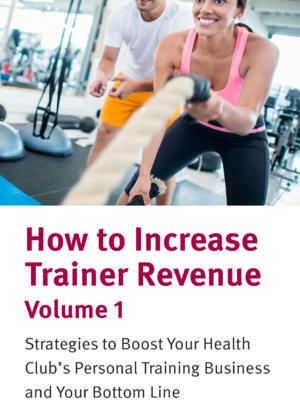 A motivated sales team and an efficient sales process is the cornerstone of a successful health club. But, for many facilities, sales management isn’t as streamlined as it could be. This webinar will set you on the right path. Active Wellness President & CEO Bill McBride will cover best practices in selling and managing the sales process. He’ll also review the importance of the entire sales cycle and explain how to motivate your team through various initiatives. 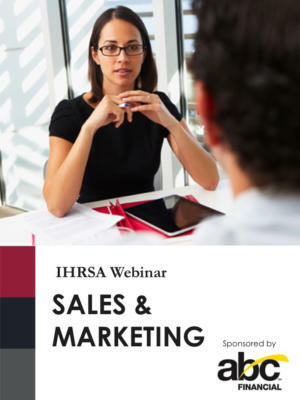 The webinar is designed for membership representatives, membership sales managers, and is applicable to all department heads and personnel involved in generating revenue. Develop an effective sales approach, including techniques, questions, needs analysis, and closing. 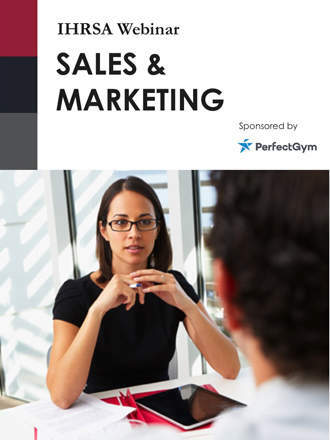 Understand sales management strategies and best practices. Hone your ancillary services sales strategy. Maximize “wins” with new member on-boarding. Bill McBride has over 25 years of industry experience leading and managing all aspects of commercial health clubs, medical fitness centers, residential, community, multi-tenant, and corporate fitness sites. McBride co-founded Active Sports Clubs and Active Wellness, LLC, and owns a health club consultancy called BMC3. He has served as chairman of the IHRSA Board of Directors, president of the Mid-Atlantic Club Management Association, and on the Industry Advisory Board for the American Council of Exercise. He currently serves as faculty for the Medical Wellness Association and The Medical Fitness Network (MFN) Advisory Boards; and on the ACSM Facility Standards & Guidelines 5th Edition Committee. McBride consults and speaks regularly on industry topics throughout the world.